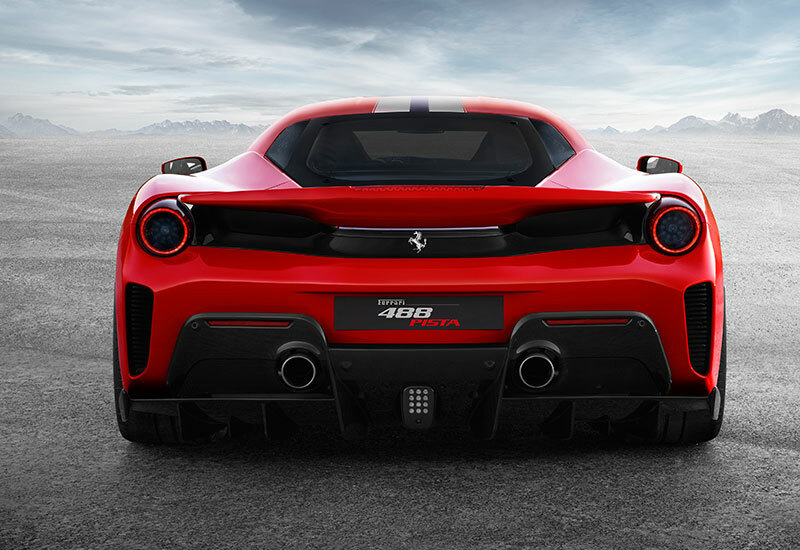 We present the details on Ferrari 488 Pista, Porsche 911 GT3 RS, and Volvo’s Polestar 1 to get you geared up ahead of their anticipated Geneva Motor Show 2018 debuts. 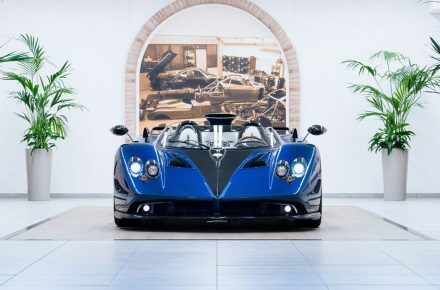 We look to Geneva for all things horology, but once a year, all eyes (and ears) are fixated on this Swiss city for one of the largest car shows in the world. 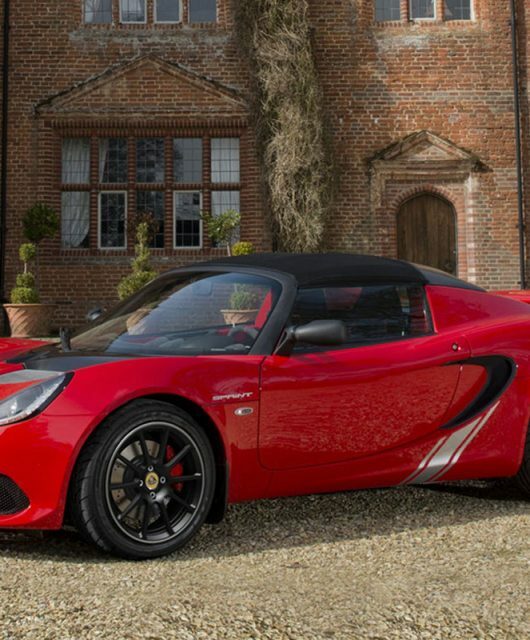 We’re referring, of course, to the Geneva Motor Show. 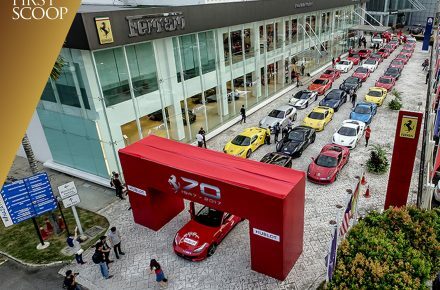 This March 8-18, Europe’s first car show of 2018 will feature new and updated offerings from our favourite automakers including Ferrari, Porsche, BMW, Audi, and Mercedes-Benz. 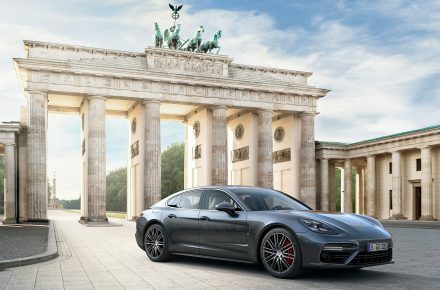 Expect crossovers, sports cars, and EV anew, striking fresh excitement no matter what you expect of the industry this year. 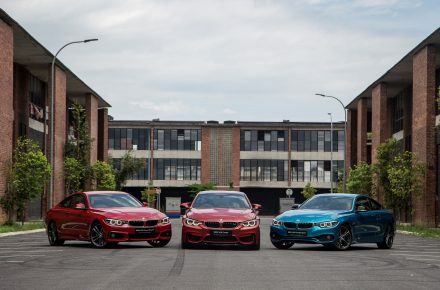 Here are three models making their debut at Geneva Motor Show that are sure to get you geared up. 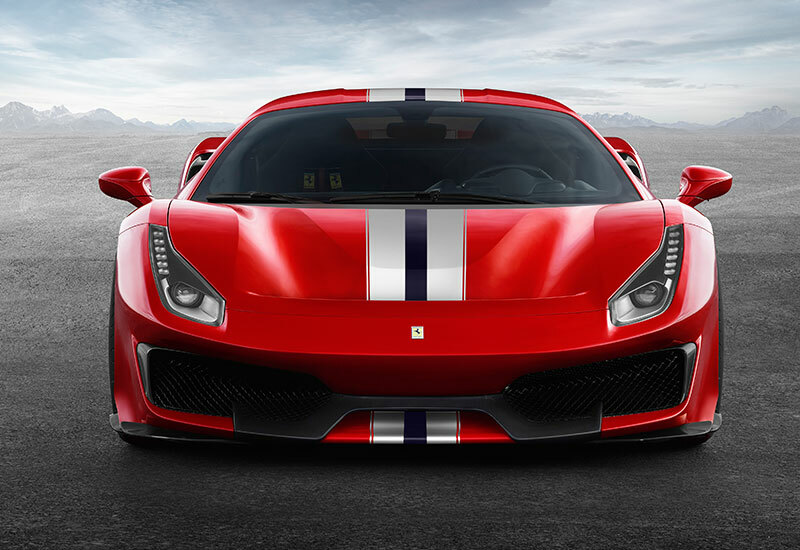 Ferrari 488 Pista is being heralded as the new benchmark for Ferrari V8, and that isn’t a stretch by any marker. 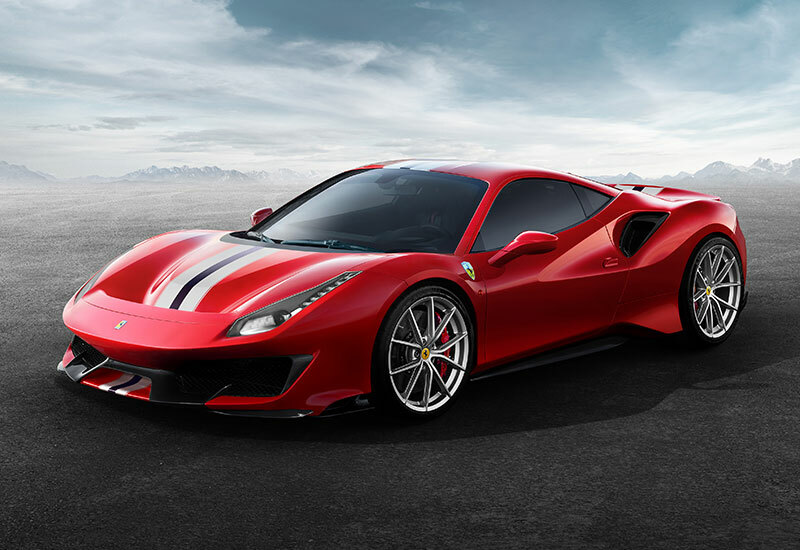 It adopts the best of the 488 Challenge and 488 GTE, enhanced with developmental cues from the FIA World Endurance Championship and Ferrari Challenge series. The result? 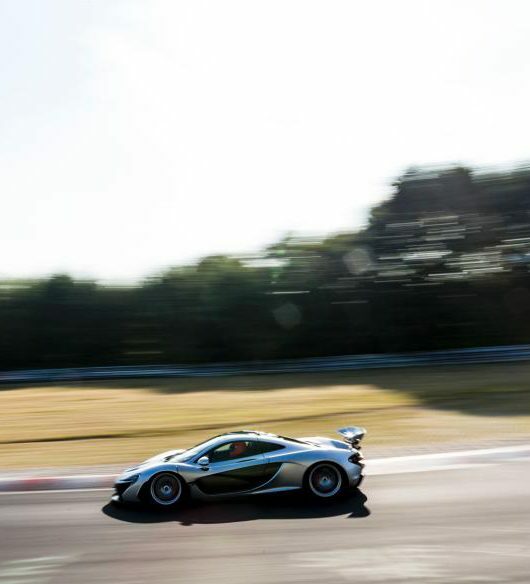 Extensive weight saving solutions (it weighs 90 kg less than the 488 GTB), the highest specific output in its class (530 kW at 8,000 rpm), and a design that checks out both aerodynamically and aesthetically. 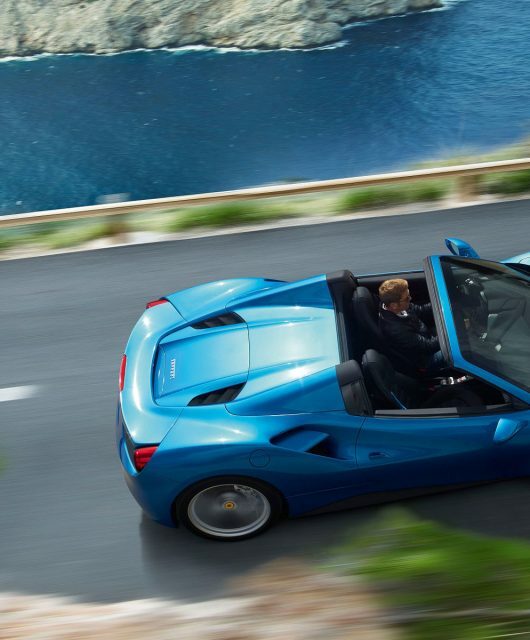 Ferrari 488 Pista also accelerates smoothly despite its powerful 770 Nm maximum torque, which is consistently higher than 488 GTB at all speeds. 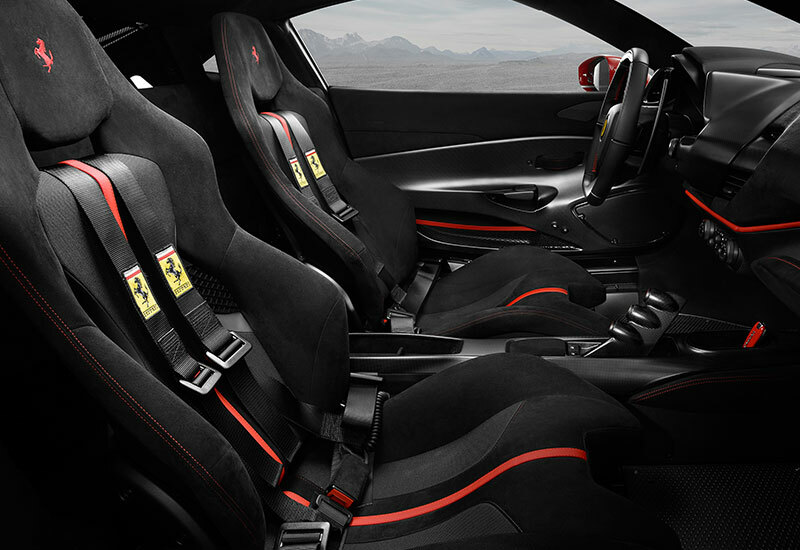 Design elements embody the Prancing Horse’s racing DNA, from the F1-inspired S-Duct creating a floating wing effect on the front, to improved front diffusers that help increase down-force by 20%. The cockpit is pared back for sportiness, too. Other new features include titanium con rods, integrated turbo rev sensors, and a rear air intake line for cleaner air flow. 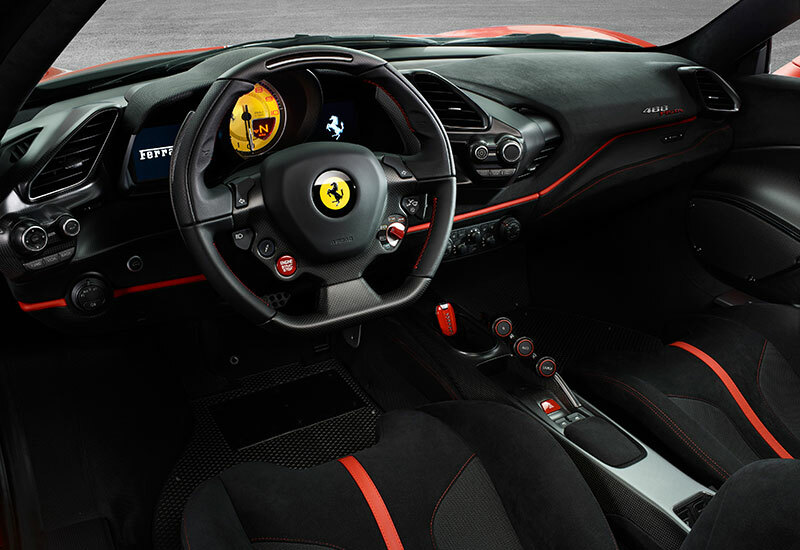 Ferrari 488 Pista sports a healthy dose of carbon fibre on the 20-inch wheel rims (optional), intake plenums, engine cover, bumpers, and rear spoiler. Check it out and enquire on the official site. 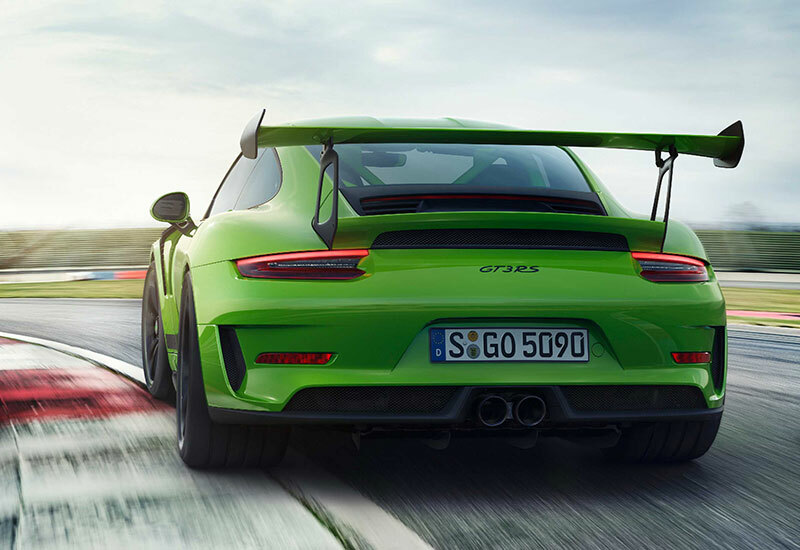 The latest, super-powered version of the 911 GT3 boasts a 520 hp, four-litre, naturally aspirated engine made for high-speed driving. 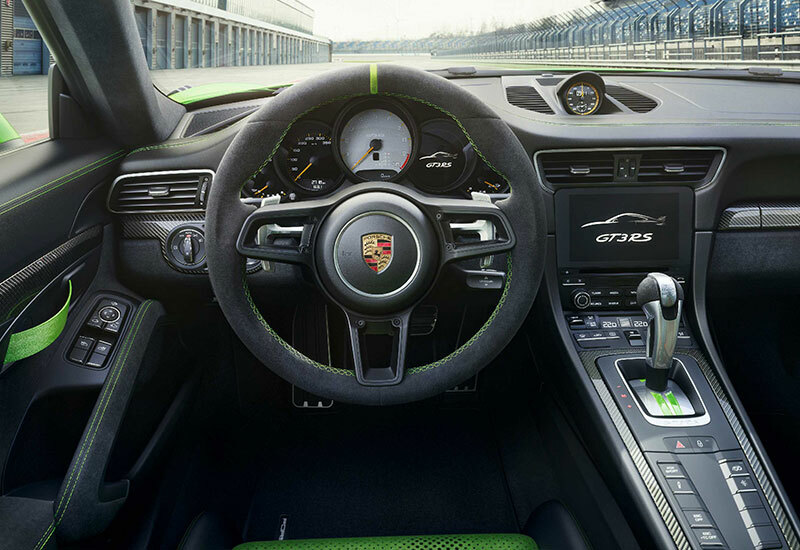 With a speed range reaching 9,000 rpm and top speed of 312 km/h, Porsche’s third GT road-approved sports car in a year clocks in a century sprint of 3.2 seconds. 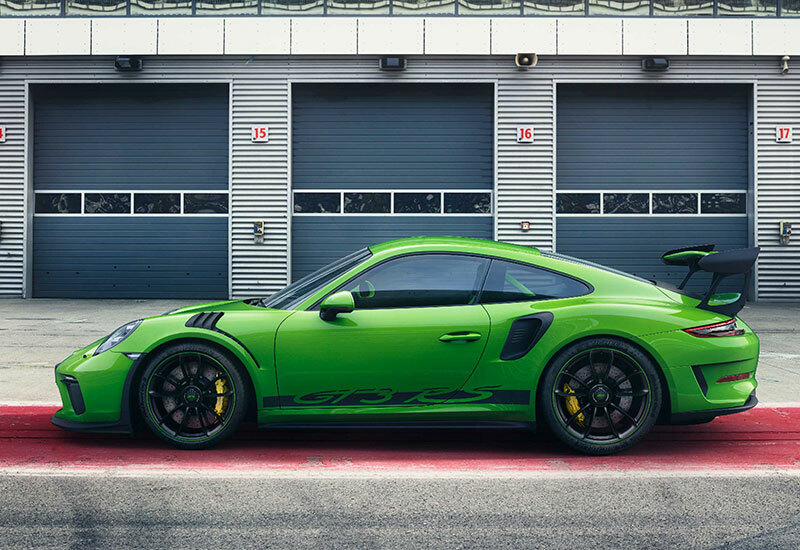 Porsche 911 GT3 RS is built on a motorsport chassis, so its racing identity runs deep. Its wide, weight-optimised body with classic rigid rear wing echoes the aerodynamics of a race car, complete with matching interior. We’re talking full carbon bucket seats, lightweight door panels with storage nets and opening loops, and reduced sound absorption (how else will you hear the beast roar?) 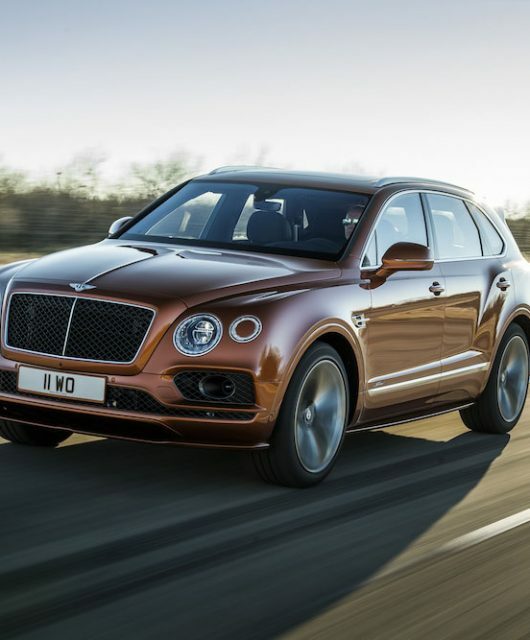 Front wheels are of the 20-inch lightweight variant to keep this GT agile, while rear wheels measure just an extra inch more for improved traction. 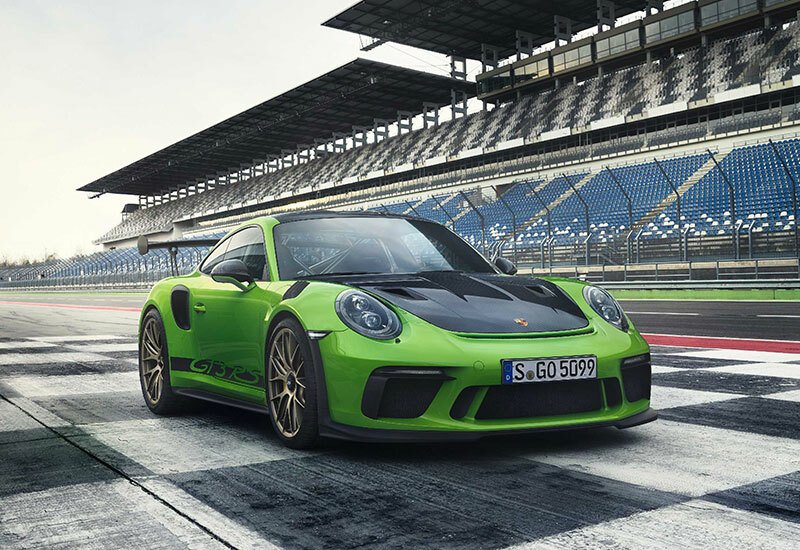 As per Porsche’s GT norm, it comes with Clubsport package including a manual fire extinguisher, six-point belt, roll-over bar, and battery disconnect switch prep. The Weissach package is also available for those who fancy an even lighter car, featuring additional carbon components and magnesium wheels. Check out this video, or visit the official site for more. 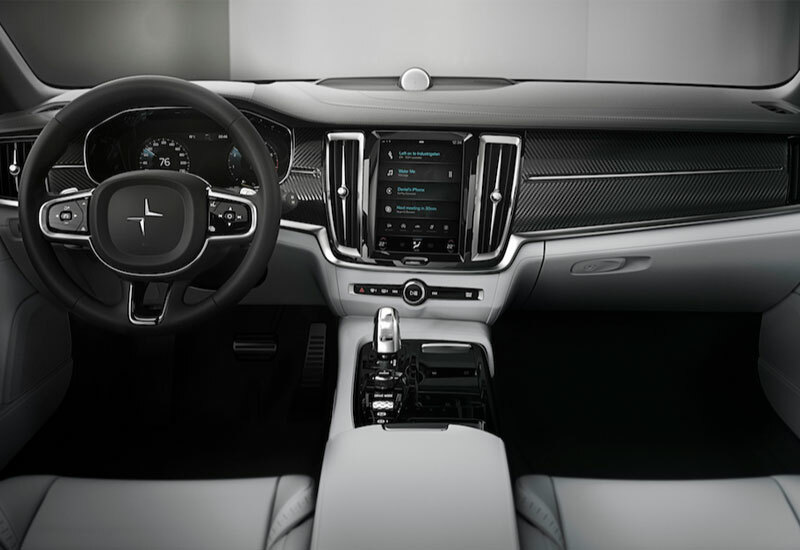 Volvo’s anticipated electric performance arm will also debut at Geneva Motor Show with Polestar 1. 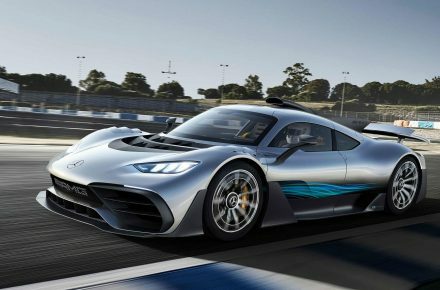 First seen in Shanghai last October, this hybrid GT boasts 600hp AND 1,000Nm torque. 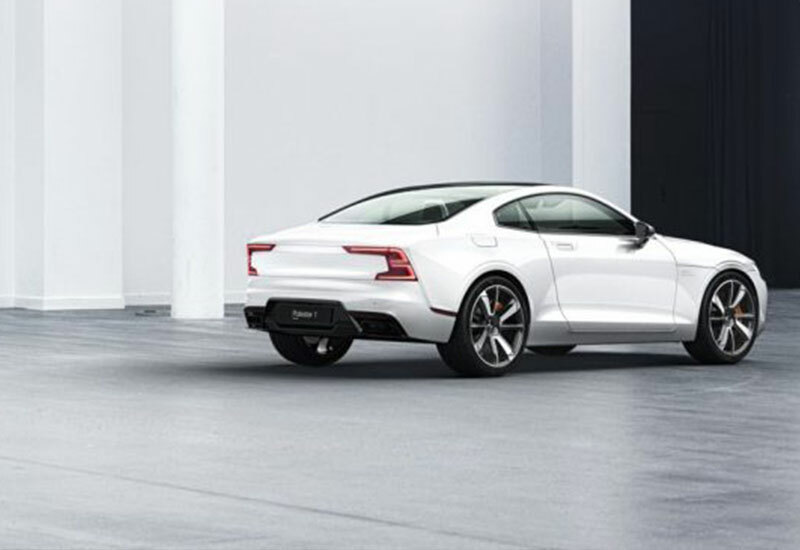 Its 150km range (in Pure mode) will give Polestar 1 the longest electric-only range in the hybrid category. 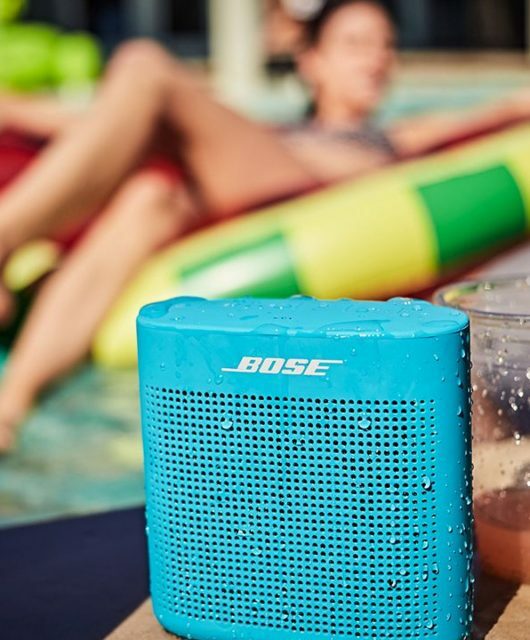 How does it do this? Well, the triple battery and supporting combustion engine set-up might have something to do with it. 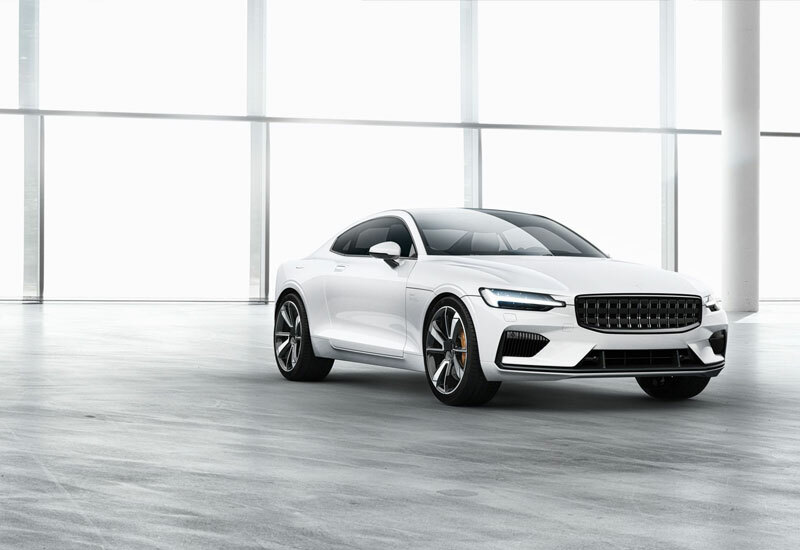 Polestar 1 is built for optimal handling and road holding, promising a performance that will set new standards for electric vehicles. The media event is slated for 16:30 CET (15:30 Malaysian time) on Tuesday, March 6. 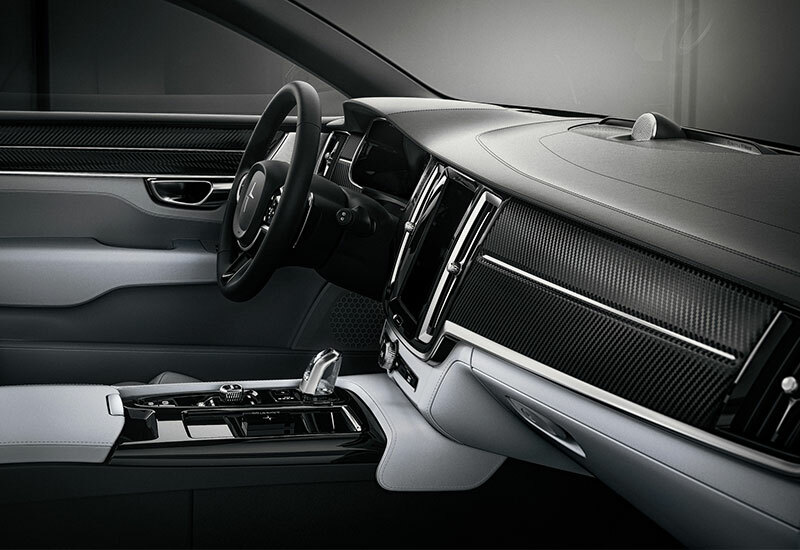 Members of the public can have a first look at the Polestar stand from March 8 to 18. 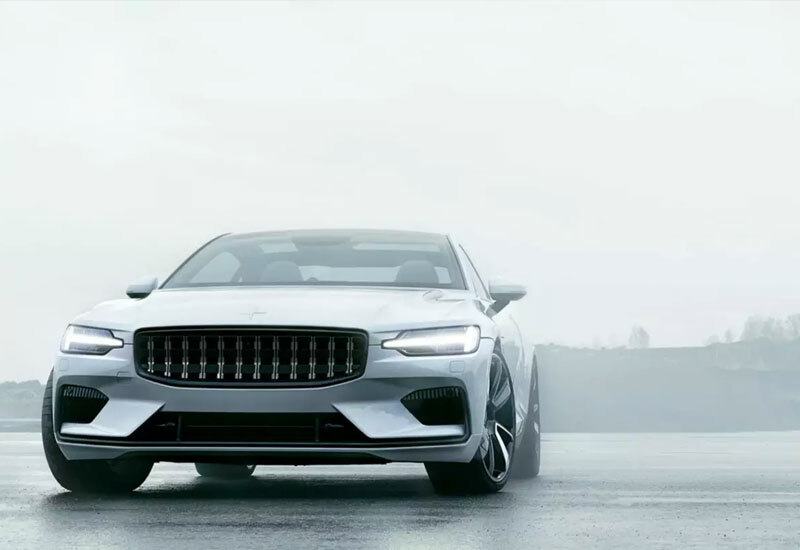 Polestar 1 will commence production mid-2019. Register your interest on the official site. 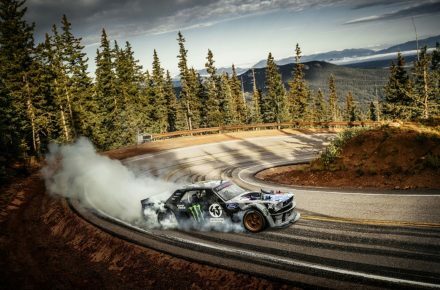 Images courtesy of respective automakers.